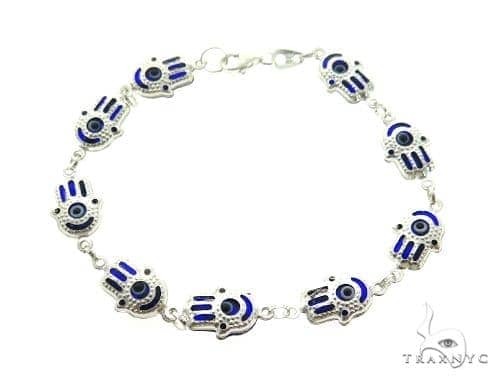 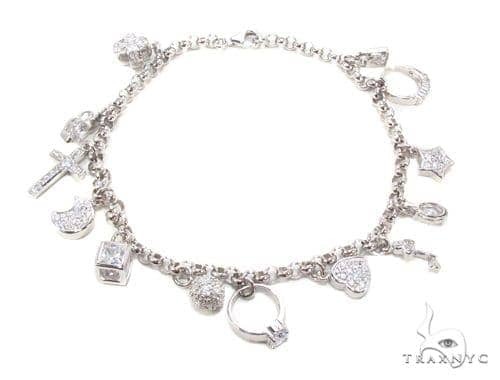 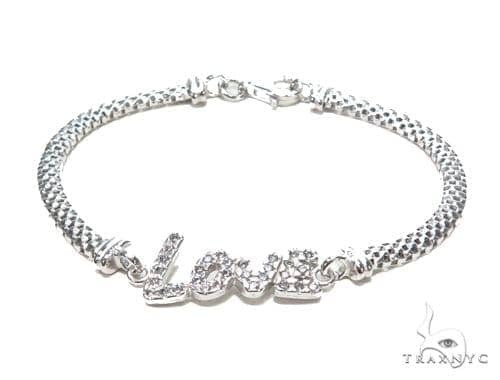 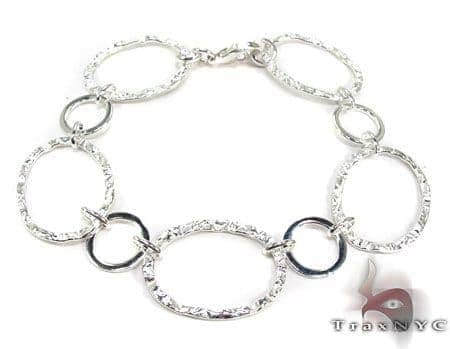 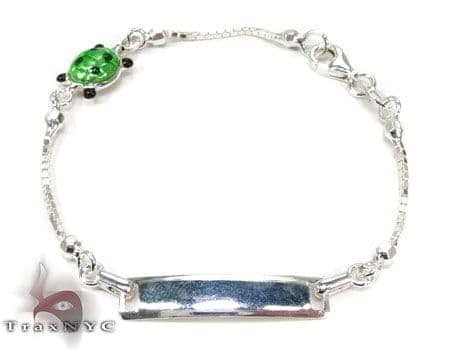 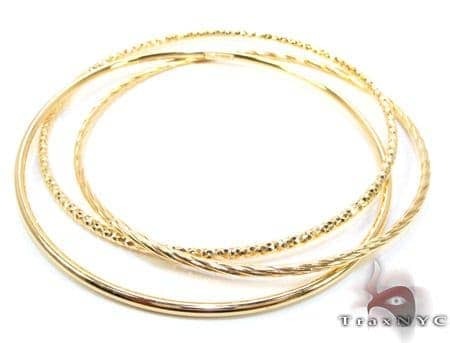 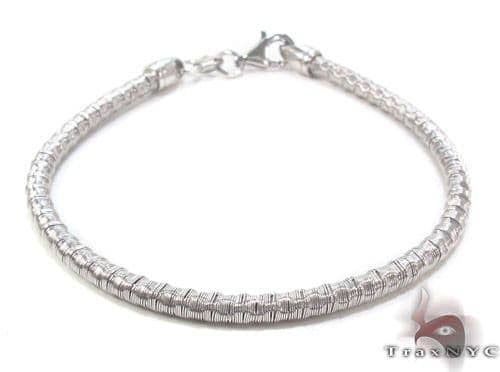 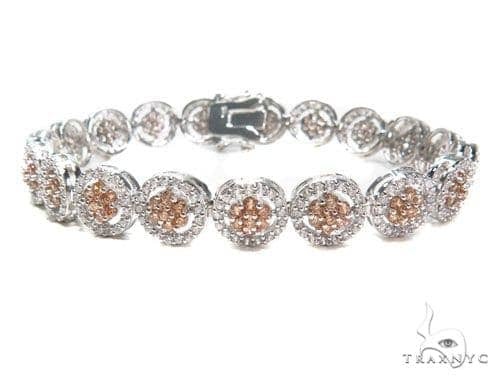 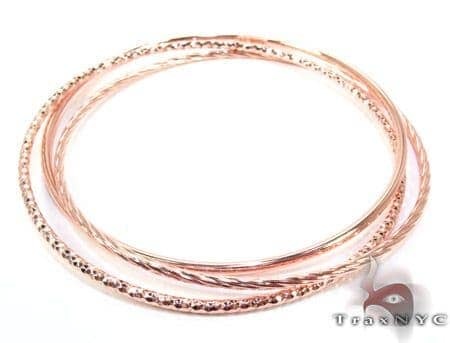 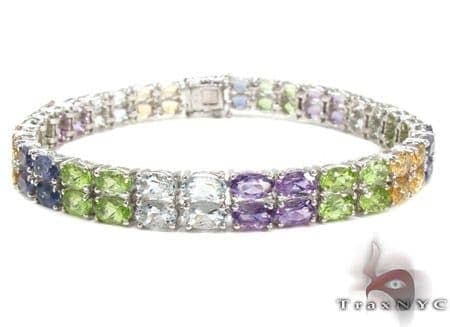 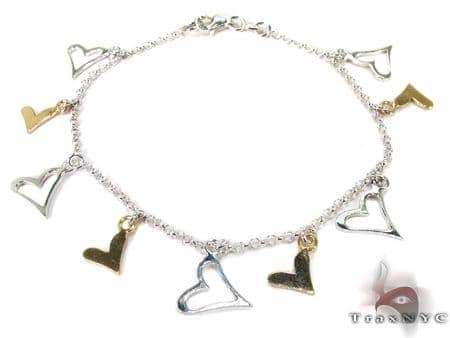 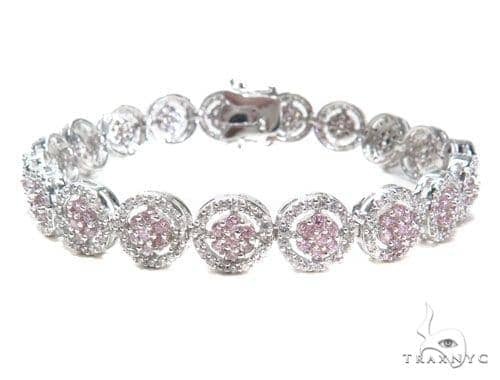 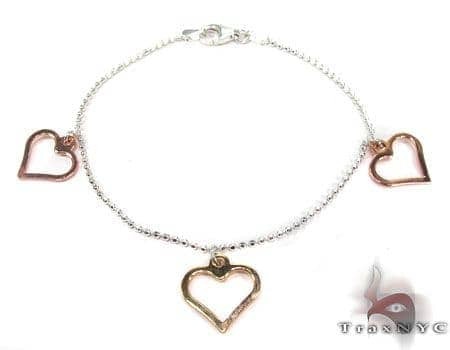 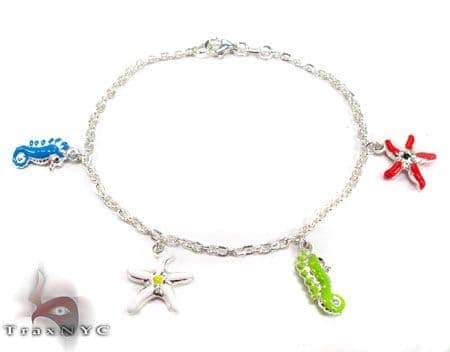 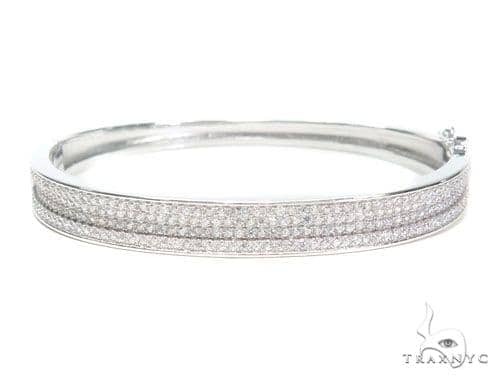 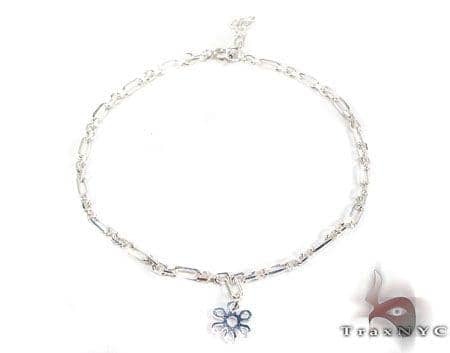 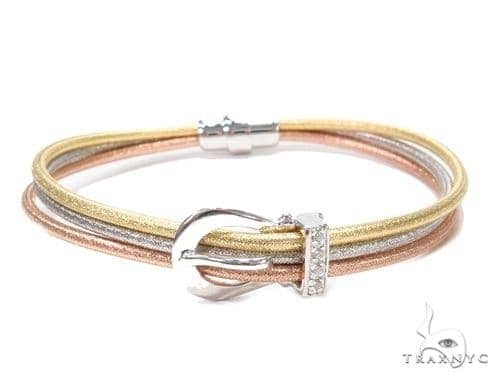 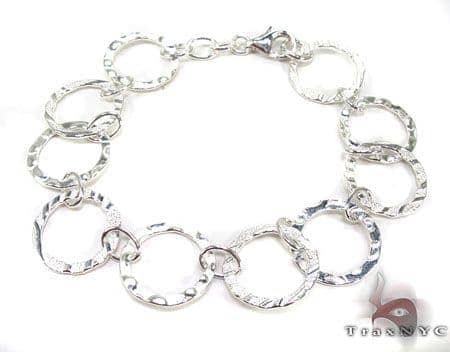 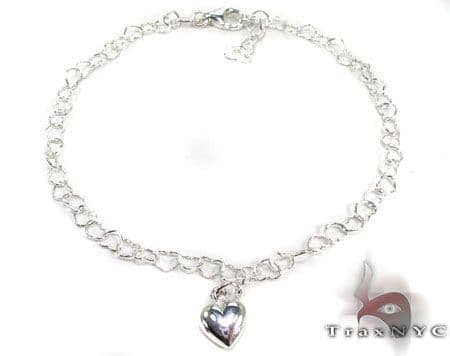 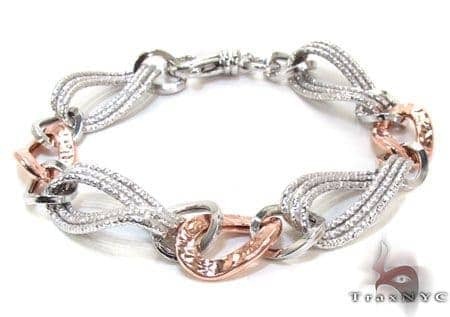 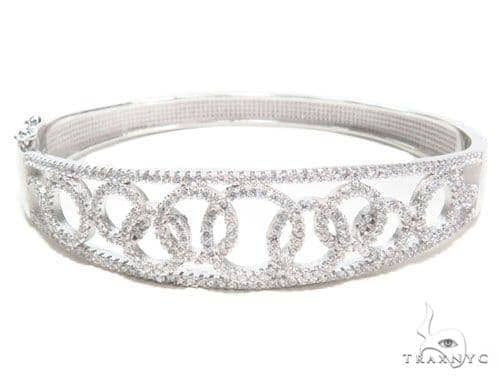 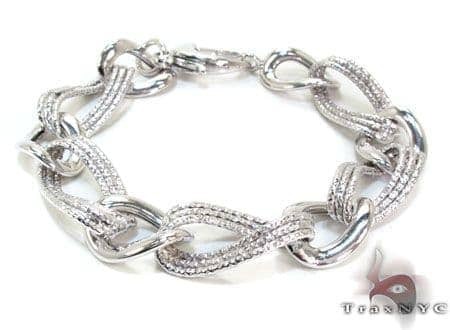 Sterling Silver Bracelets look incredible and are a reliable choice day in and day out. 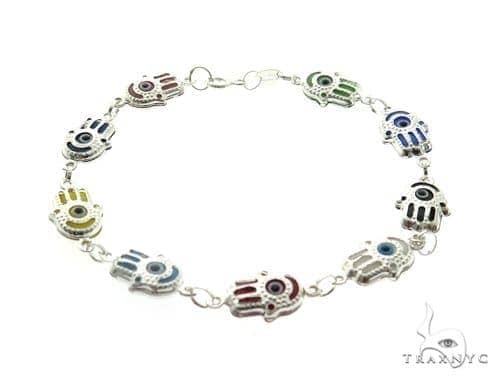 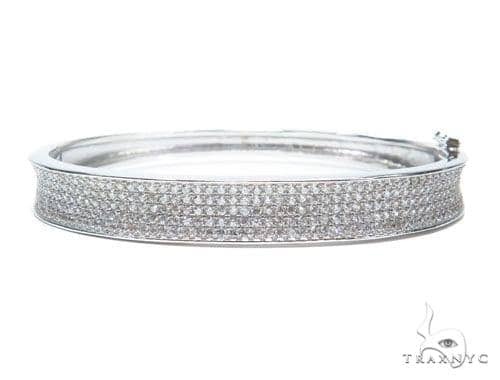 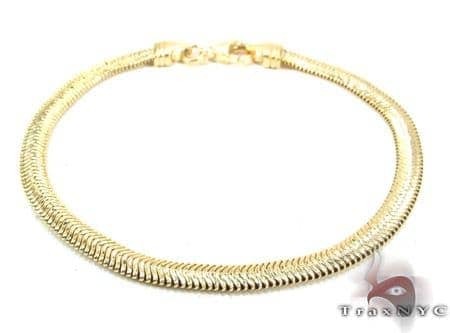 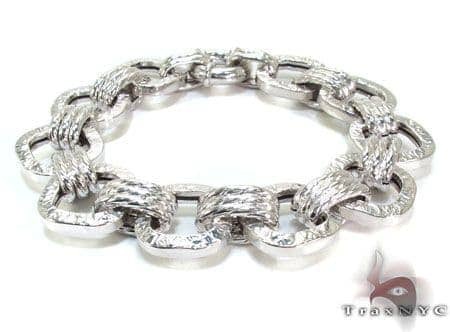 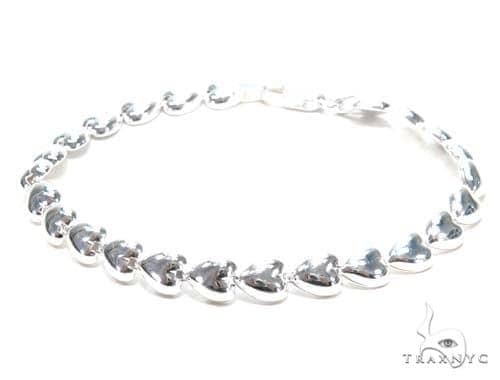 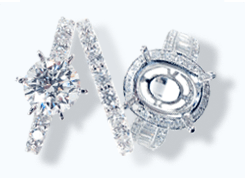 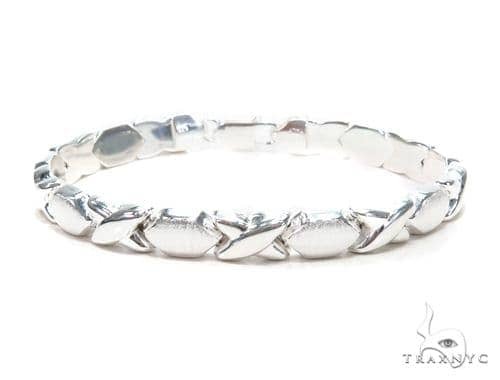 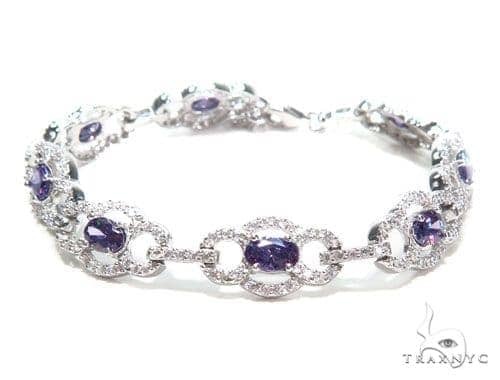 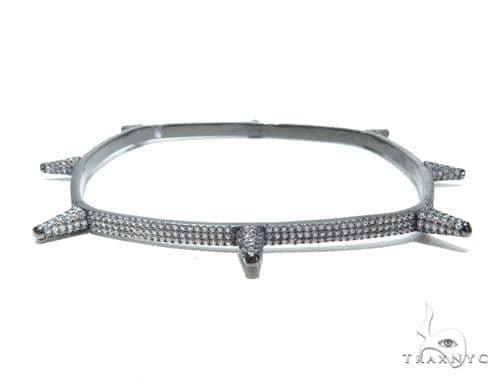 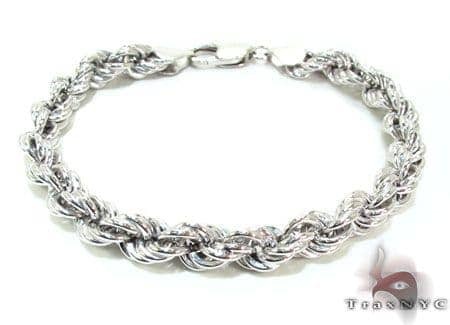 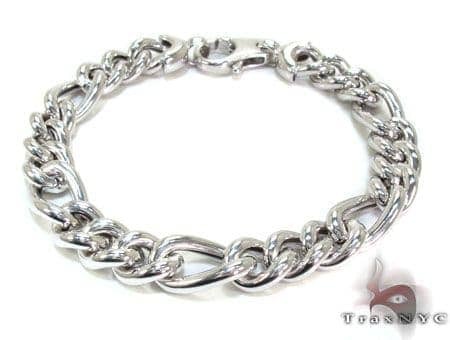 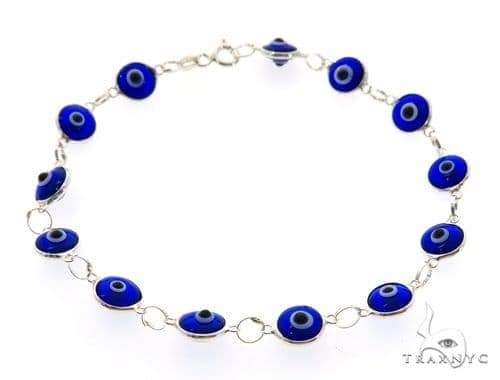 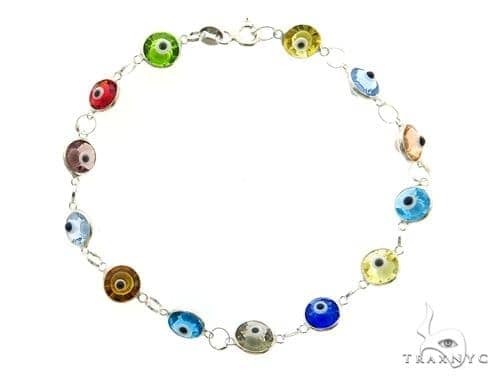 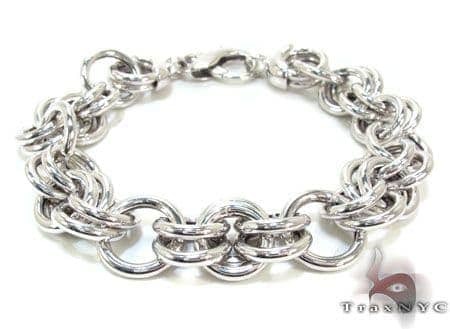 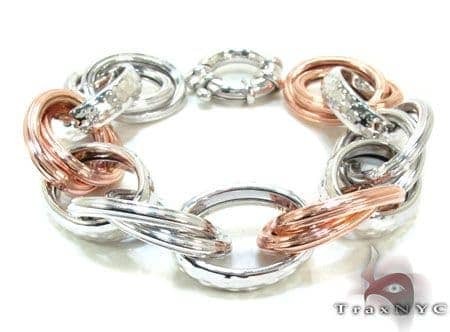 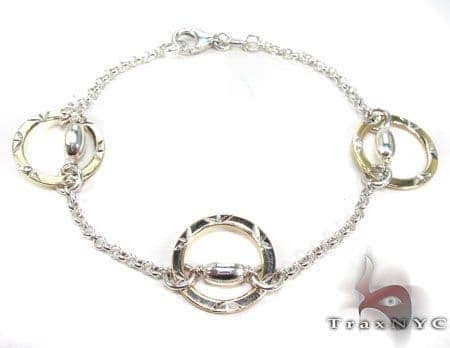 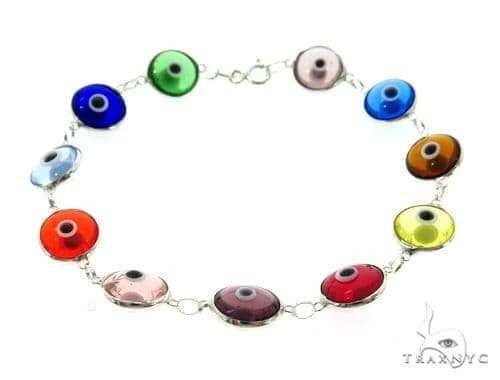 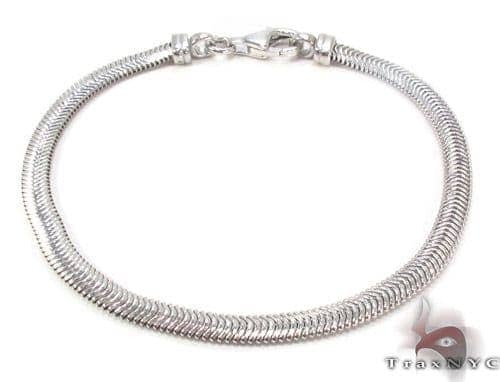 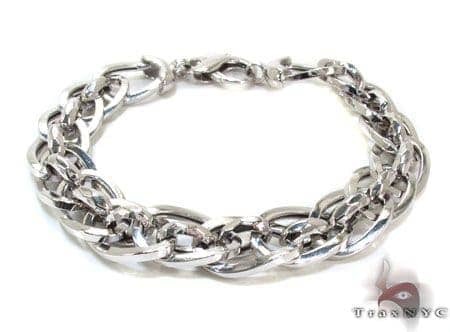 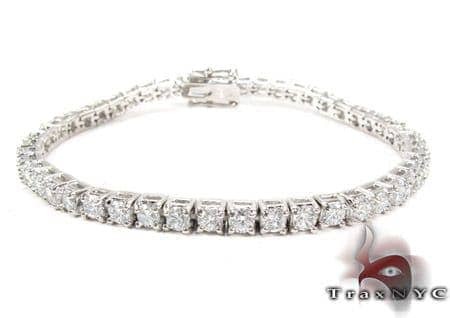 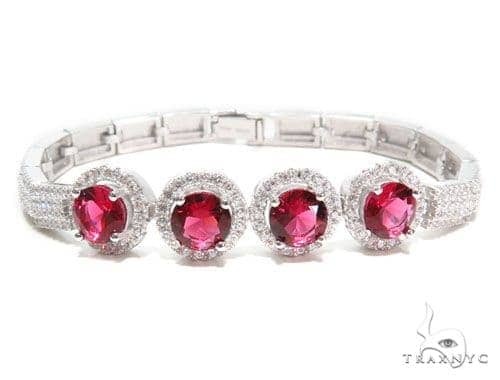 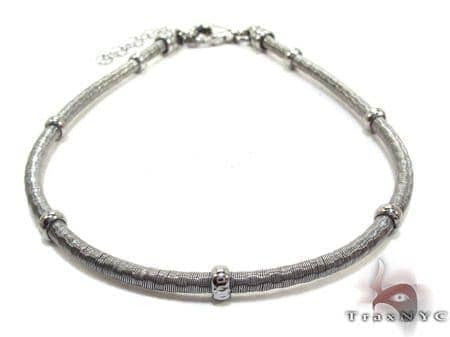 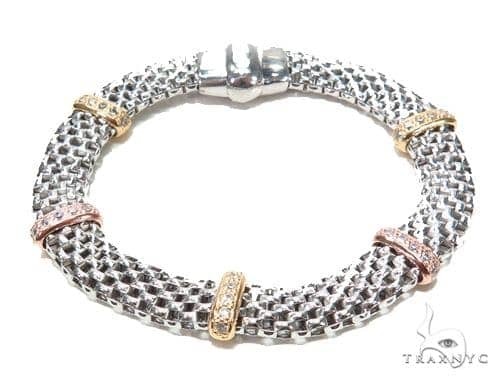 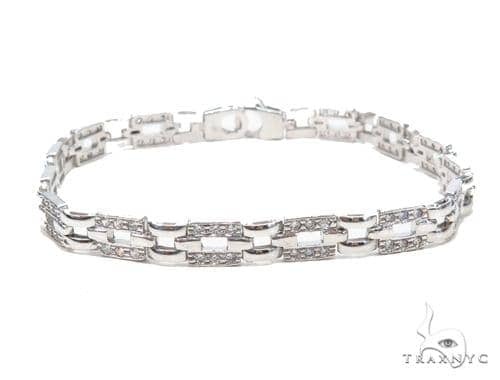 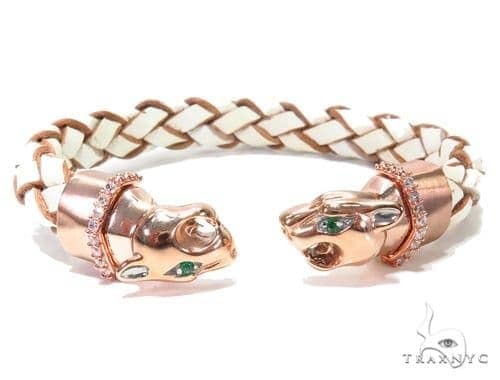 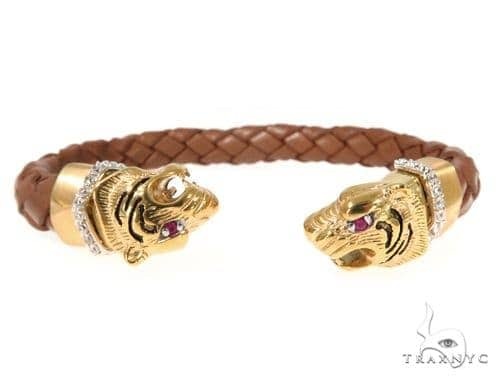 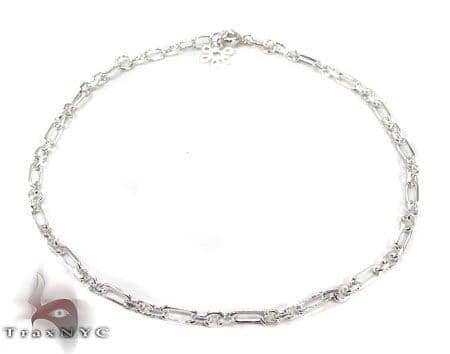 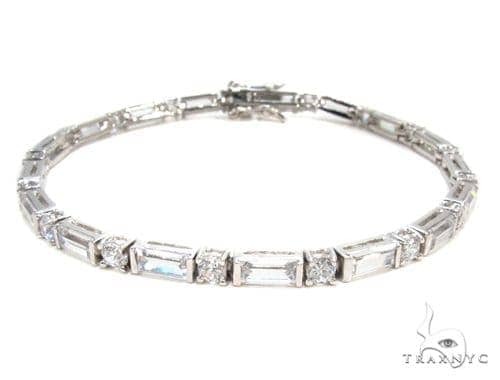 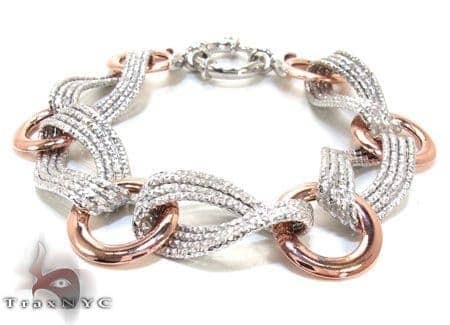 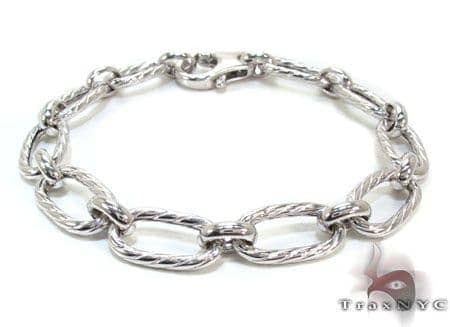 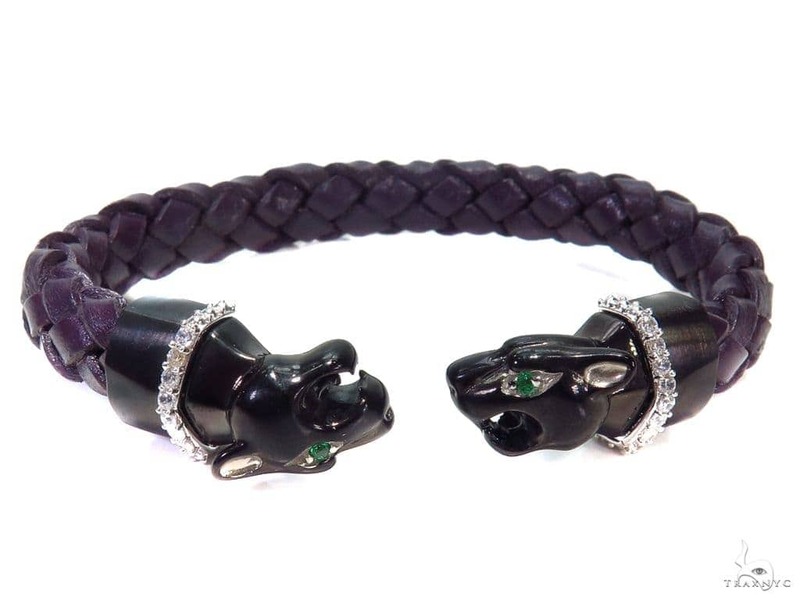 No matter who you are, you simply cannot go wrong with a sleek silver piece of jewelry from Trax NYC. 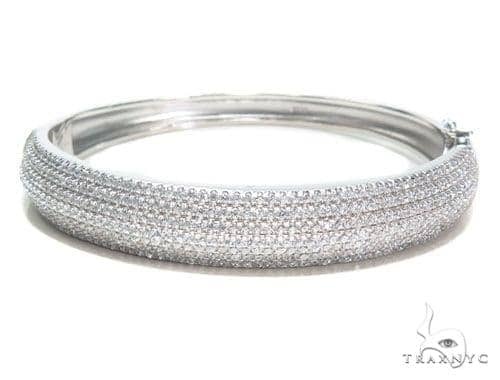 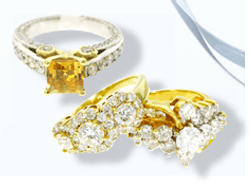 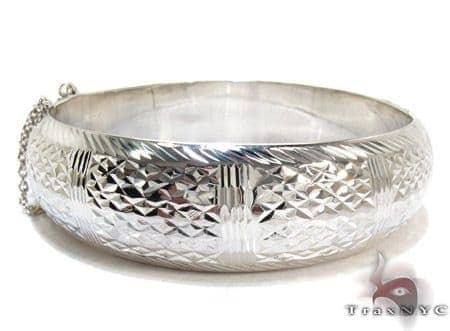 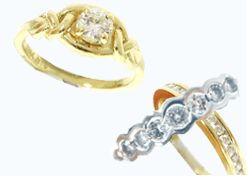 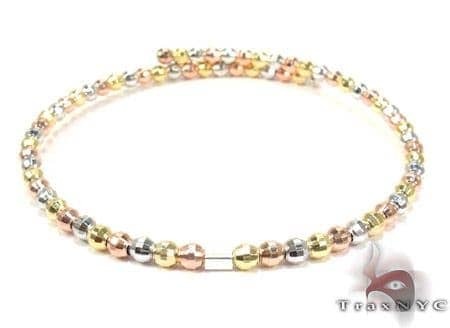 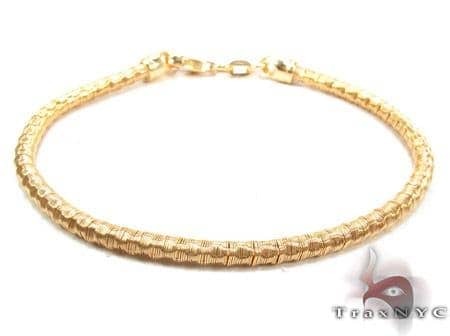 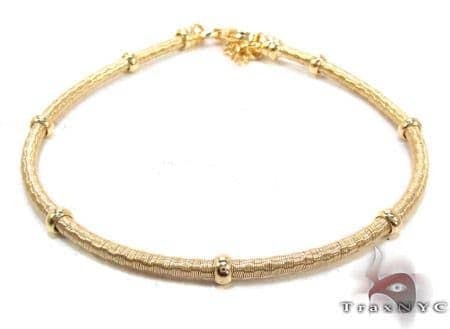 Available in white, yellow, and black, all of our items are pure sterling and completely stunning. 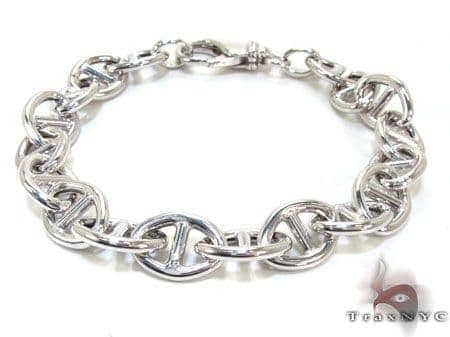 Never underestimate the power of a simple, silver set of links.